Many of the larger Paris supermarkets have international aisles. Sometimes you can find what you need for that special recipe but most of the time, it’s just a pale shadow of the real thing. Take heart. There are a lot of specialized groceries in Paris and environs, perhaps one that speaks to the cuisine that’s close to your heart. Here’s a list of some of my favorites and those recommended by friends from around the globe. If you know of others, leave a comment with the details and we’ll add them to the post. In addition to the main locations, you will find a Mavrommatis counter inside the upscale Inno supermarket in Boulogne (5, rue Tony Garnier), les Galeries Gourmande in the Palais des Congrès at Porte Maillot, and in gourmet section of Galeries Lafayette (48-52, boulevard Haussmann). The area around Gare du Nord is thick with South Asian restaurants, sari shops, and groceries. But you may be able to take care of all your shopping needs in this one shop, stuffed from floor to ceiling with spices, grains, beans, sauces, breads, and cooking equipment, all for very reasonable prices. Also a good resource for British favorites. Spices, herbs, lentils, rices, and much more. In a city with many Lebanese traiteurs, this large shop in the 15th is among the best: plenty of prepared foods ready to serve and all the unique ingredients to make your own. Great selection of Middle Eastern and north African ingredients. Tons of grains, beans, spices, nuts, pastas, and condiments at terrific prices. Just around the corner from one of Paris’s great open air markets, Marché d’Aligre. Pasteis de bacalhau and leitao assado are house specialties. If you like southeast Asian food, seek no further. Although there are several Tang outlets around town, this giant warehouse is the mother ship. Canned, bottled, bagged, frozen, or fresh, Tang Freres has everything you need for your favorite southeast Asian meal at a fraction of the price of anywhere else in town. A large bottle of soy sauce, for example, will cost you no more than 1.35 euros here compared with about 3.50 for the same bottle in the “international” aisle of larger supermarkets. The meats are also excellent and well priced. The array of fresh Asian herbs, fruits, and vegetables is amazing. Bring your own bags; no free bags and the ones for sale at several centimes apiece will likely break before you reach your destination. In addition to the usual French products, this bakery also sells some fresh-baked Swedish specialties like kanelbulle (cinnamon rolls), princesstårta (a marzipan covered cream cake, knäckebröd (crispy bread, like Wasa), and smörgåstårta. Spices, grains, beans, nuts, a little bit of everything. A little bit of everything and sky high prices. Still you might find just what you’re looking for, and it’s worth a visit even if you’re not in a buying mood. This spice shop, tucked in between the rue St. Antoine and the Seine River in the Marais district, carries a little bit of everything. In the front room, you’ll find barrels of nuts, dried fruits, and grains. The shelves are stacked with oils, condiments, sauces, and spices from all over the world. Beware: some of the more exotic bottled and canned items may be a bit dusty. I got together with a newly arrived family the other day and one of their questions (along with where to go for dry cleaning, hair cuts, and hardware) was where to find a light bulb that costs less than 10 euros. The simple answer is nowhere. 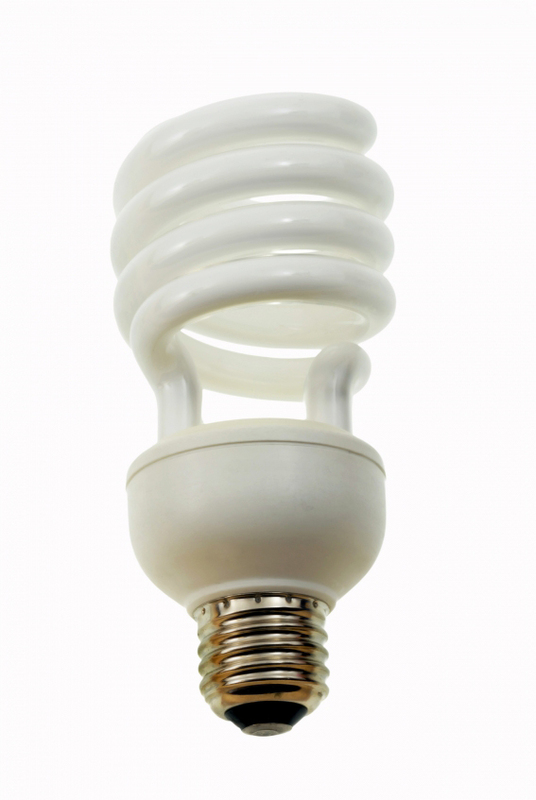 Back in 2008, the European Union passed a law affecting all its member states, banning incandescent light bulbs. Restrictions on the sale of old style filament bulbs began going into effect in late 2009; stores can still sell any of these items that remained in stock at the time of the ban although at this point, those stocks are pretty much depleted. (The one type of bulb you may be lucky enough to find are small chandelier style bulbs. ) The newer high efficiency bulbs use 80 percent less electricity and should save on your utility bill and reduce carbon emissions over the long term. So open your wallet and consider it your contribution to saving the planet.